In a previous news story ‘New Year, New Machinery’ we spoke of the investments we had made across the year in order to meet the needs of our customers and expand our reach in various market sectors and through 2015 we have continued to invest in our team as well as additional machinery. 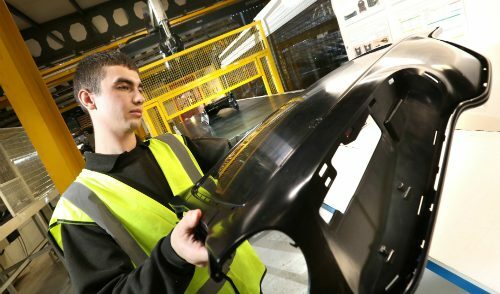 In 2015 so far our workforce has increased by 11 members of staff and is expected to increase even more by the end of the year. 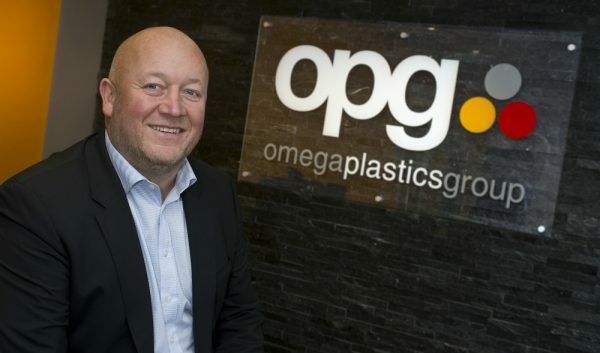 The majority of our company departments including, tool making, moulding, quality, operations, design, sales and finance have seen new additions to their team all of which has contributed to the growing success of Omega Plastics. A new machine has also been installed in our Hartlepool factory; CNC 5-axis tooling machine. 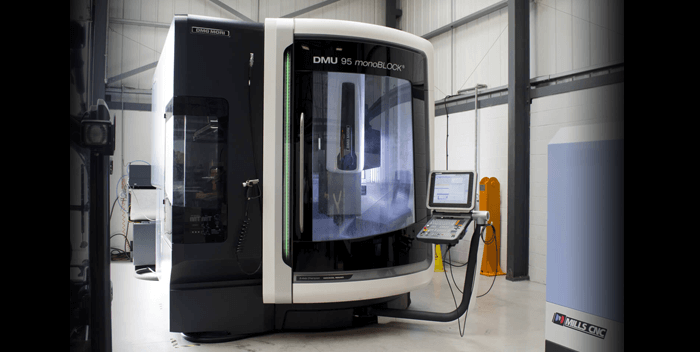 This DMG machine joins the two other DMG 3-axis machines in our Hartlepool factory and becomes our fourth 5-axis machine within the company. An investment like this enables us to widen our capabilities and all goes back to being able to offer our customers a full turn-key solution. What’s more is that we have also made some big changes to our office spaces, again to better the customer experience with Omega Plastics. While our Blyth office is currently going through these changes our Hartlepool office was the first to see new office furniture and a stud wall partition. The partition has allowed us to have two separate offices which are now dedicated to sales and marketing alongside production and quality. 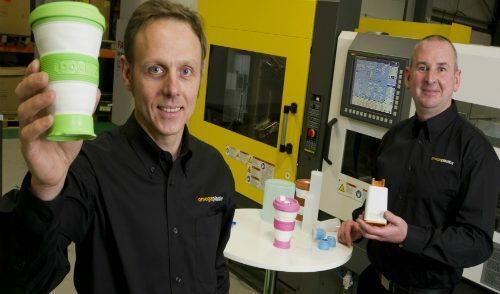 This has brought about a number of advantages including better workspace, dedicated customer area and furthers the support of the quality standard TS 16949 which we are planning to have in place throughout the company by the end of the financial year 2016. Times are busy and exciting at Omega Plastics and we are always looking for ways to better our company and people who want to be part of our successful team. We are currently looking for a Business Development Manager to head up our company in the south part of the UK and are accepting applications through our careers page.